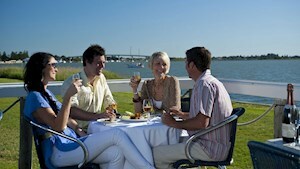 So many wonderful things to experience on the Fleurieu Peninsula. Enjoy previous blogs that feature stories and experiences across the fleurieu peninsula. Mark your calendar - there are a number of fantastic events happening in the Fleurieu Peninsula over Spring. From folk and acoustic music, to motor bikes, cycling and wine festivals. 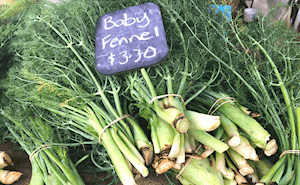 From the famous Goolwa pipis to hand-made cheese and top-quality meats, here’s where to find some of the Fleurieu’s best fresh produce. If you’re looking for somewhere to quench your thirst this winter, you’ve come to the right place! 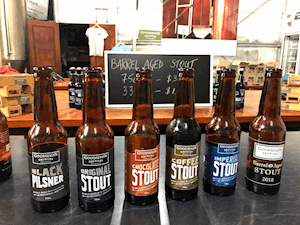 The Fleurieu Peninsula is fast becoming South Australia’s top region for handcrafted beers and spirits. The Fleurieu Peninsula is packed with walk trails. 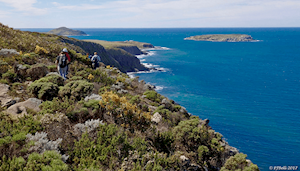 Regardless of your hiking ability, there’s a walk in the Fleurieu with your name on it – so lace up your boots - the Fleurieu’s waiting to be explored on foot! Gooolwa is a river port community that is connected to the Murray River. A year round destination that has plenty of things to see and do.